Buying property can seem like a risk at first, but when you are presented with the facts, it becomes virtually impossible to pass up an opportunity to purchase property in a highly desirable market. If there is one thing that is true about the Orlando real estate market it would be that it is in demand and will remain appealing to prospective buyers and developers. The more appeal property has in general the more value it has, which in turn is the major reason why the Orlando real estate market will always be in demand. 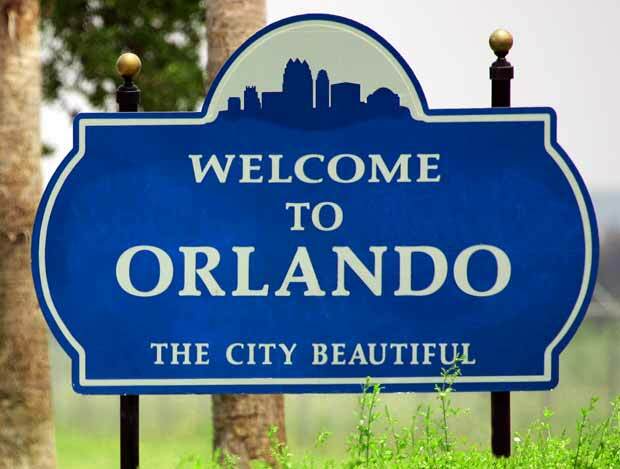 The simple fact of the matter is people love to travel, live, and do business in and around the Orlando area. The most desirable real estate markets are the ones that thrive both in business and entertainment. Orlando has great entertainment such as The Orlando Magic, nearby lakes to explore, and a convenient drive to nearby beaches. Additionally, the nightlife in Orlando is appealing to young professionals who want places to venture out to in their spare time after work and on weekends. The area is also convenient for families who love to visit attractions such as parks, zoos, and beaches. The more attractions and places to visit and tour there are for people in an area, the greater value it has on the real estate market. The Orlando area is full of entertainment in all directions. One rule in real estate is that in time it inherently grows in value. What this means is that no matter which way the market goes, up or down, it will eventually rise. Think about the cost of property a couple of decades ago in relation to the cost of property in the Orlando market today. You will see that property is worth much more than it was in the past. This information along with the fact that the Orlando area is constantly expanding and growing in value should put you at ease in knowing that real estate will gradually continue to increase in value. The real estate market in the next decade is expected to continue on the trend of growing significantly in value, and that means you can feel safe investing in property in this area. Whether you are a first time buyer eager to settle into your first home, or an investor looking to expand on current assets in order to secure your portfolio, the Orlando area is definitely worth considering in your quest to purchase property. Start browsing the available homes on the market to see what you find that catches your interest and acquire the property you feel is a good fit for you. Not many areas offer the combined value that you get from the Orlando area. The fact that it is so highly sought by tourists can make it a very desirable destination. As people frequent the area, they look to stay, and thus plan the latter years of their life there. This, of course, drives the price of real estate higher and faster than many other areas of the country.